The HPI in Baltimore was reported at $276 in January 2016. 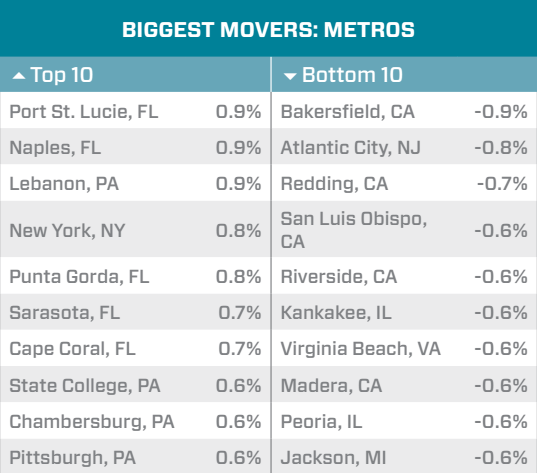 Compared with a month ago, the HPI dropped 0.3 percent. The region is pretty significantly lower than the peak, which was in June 2007, of $327,000. This represents a 15.5 percent fall. Looking to nearby Washington, D.C., the HPI is 14.3 percent lower than the area’s peak in May 2006. 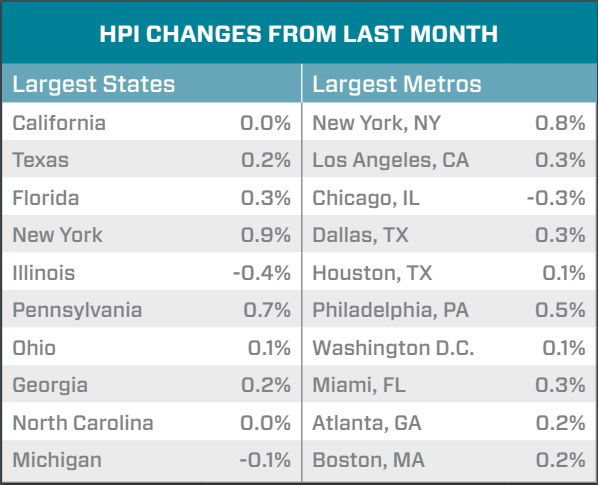 The HPI was $388 in January, which was a 0.1 percent increase over the previous month. DC home prices are 18 percent higher than when the market hit rock bottom. 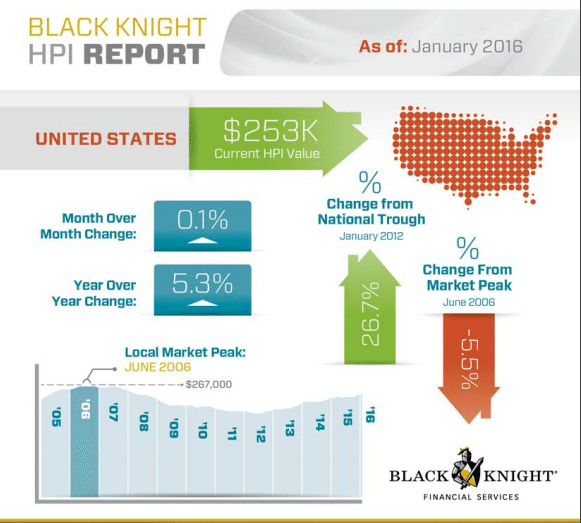 On an annual basis, the HPI increased 2.4 percent in January.